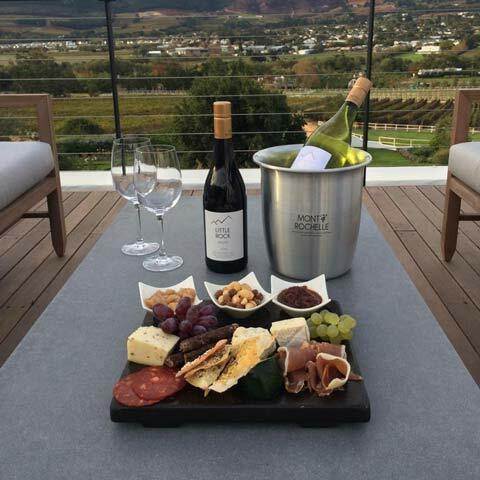 Welcome to Mont Rochelle in the Western Cape. This truly is one of the most beautiful parts of South Africa, a country I’ve been a regular visitor to for many years. 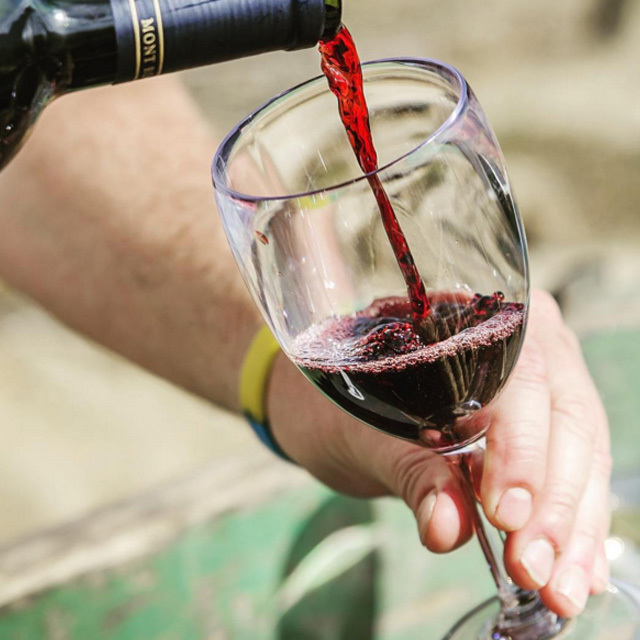 During your time with us I hope you get the opportunity to try some of the fantastic wines produced in the region and experience some of the local hospitality - I always make a point of doing so! 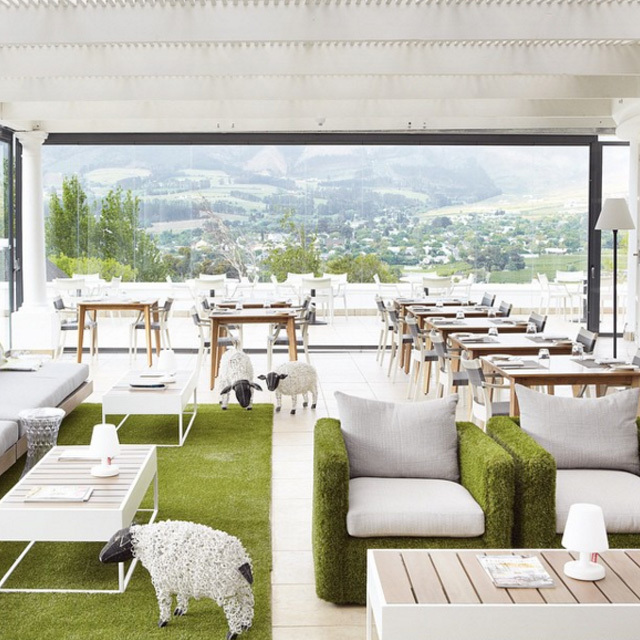 Mont Rochelle is a stunning 26-bedroom hotel and vineyard just under an hour’s drive from Cape Town in the town of Franschhoek in South Africa. 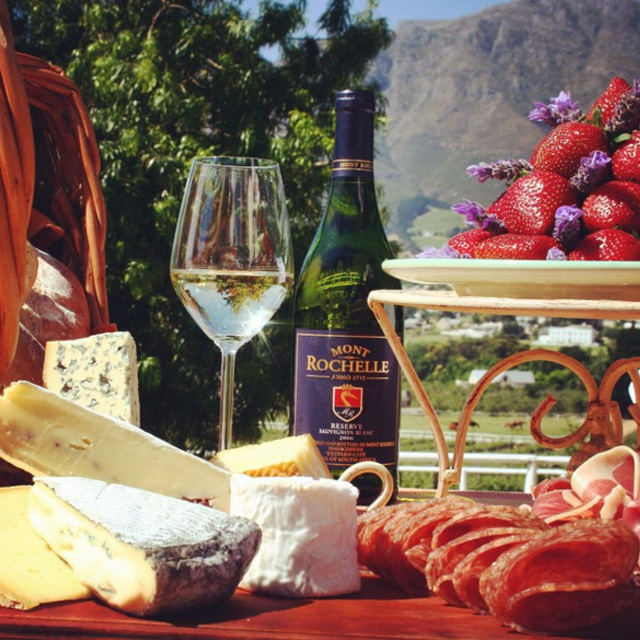 Franschhoek is a traditional vineyard town in the Western Cape Province famously known as the French Corner of the Cape and is considered to be the food and wine capital of South Africa. Country Kitchen is opened for lunch and a short drive from the main hotel. Our casual dining restaurant is an ideal spot to take in the sunshine and views from our terrace while sampling the delights of our kitchen. Miko is the ideal setting for some fantastic gourmet meals including those for special occasions. 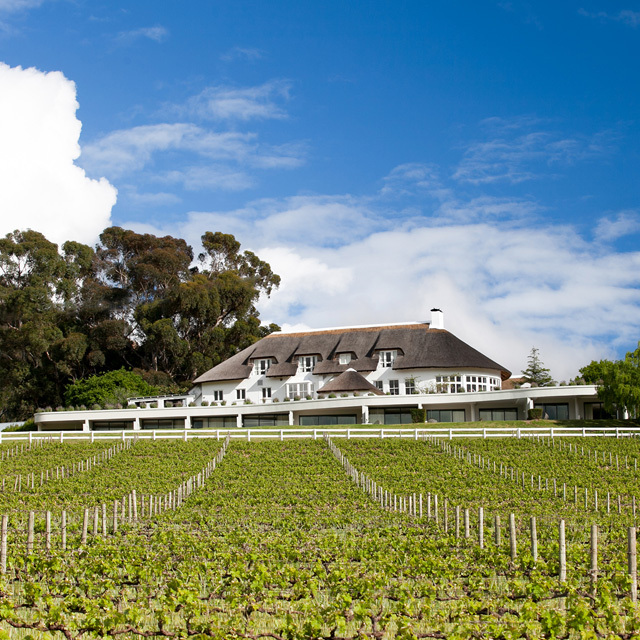 We aim to showcase the very best produce and seasonal ingredients from South Africa paired with some excellent wine. Located a short walk from the main hotel, the Manor House is the latest addition to Mont Rochelle. With private facilities including two pools and gym, four suites plus a cosy bunkroom, the Manor House is available for exclusive use all year-round. 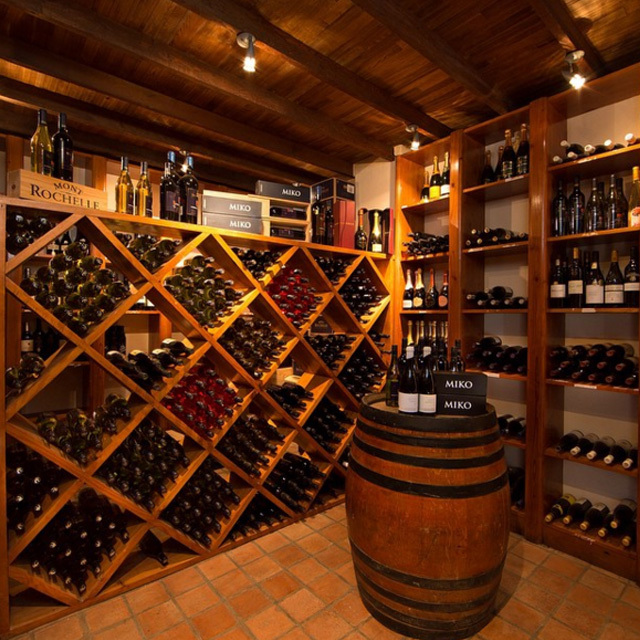 Franschhoek is the food and wine capital of South Africa so any stay would be incomplete without a visit to the wine cellar. Over 110 tons of grapes can be processed here in one season so make sure to arrange a tour during your trip. If you're visiting South Africa with children there are some additional paperwork requirements to take into consideration, regardless of whether the children are travelling with their parent(s) or guardian(s). The requirements apply regardless of nationality, and in order to be allowed to board at your point of departure, customers must bring the necessary paperwork when travelling. Find out more here. 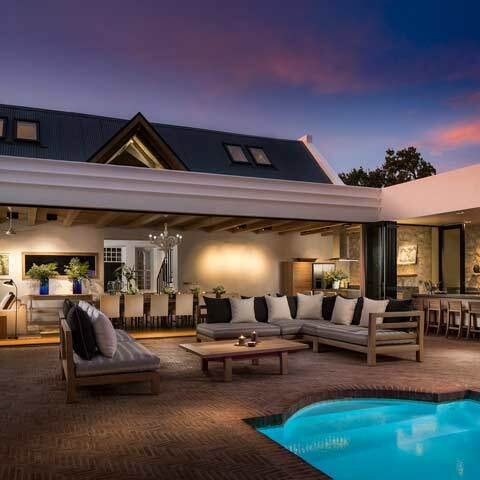 Be the first to know about our offers and keep up to date with what’s happening at Mont Rochelle.